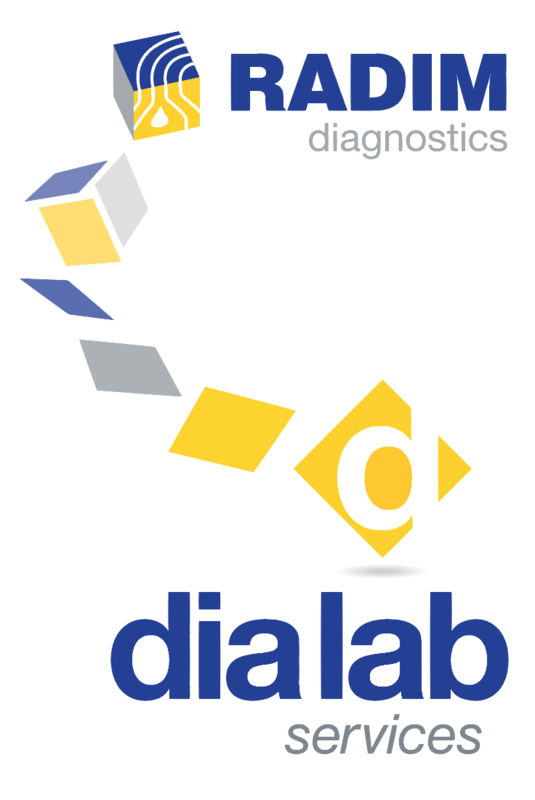 IVD Instruments | Dia Lab Services s.r.l. We offer a wide range of different laboratory instruments, from EIA-automatic analyzers with 6 microplates (Alisei Q.S.) and 3 microplates (Brio2), to Haematology Cell counters (HeCo C). Each phase of the production of our instruments takes place in our plant in Calenzano (Florence). After hardware designing of each component and development of the software handling program, the prototype, properly tested, is passed to the production phase, including assembling of all components, electronic and chemical testing. Click on banner to view depliant of instruments.